Reaching out to the world with a set of six practices that will help you think positive, have less stress, get along better with others, and be open to more laughter in your life. 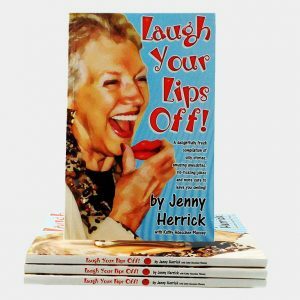 Prevent hardening of the attitudes with this day-by-day step-by-step guide to the important practices that laughter club members use to be happier, to have less stress and more laughter, and to make the world a better place. 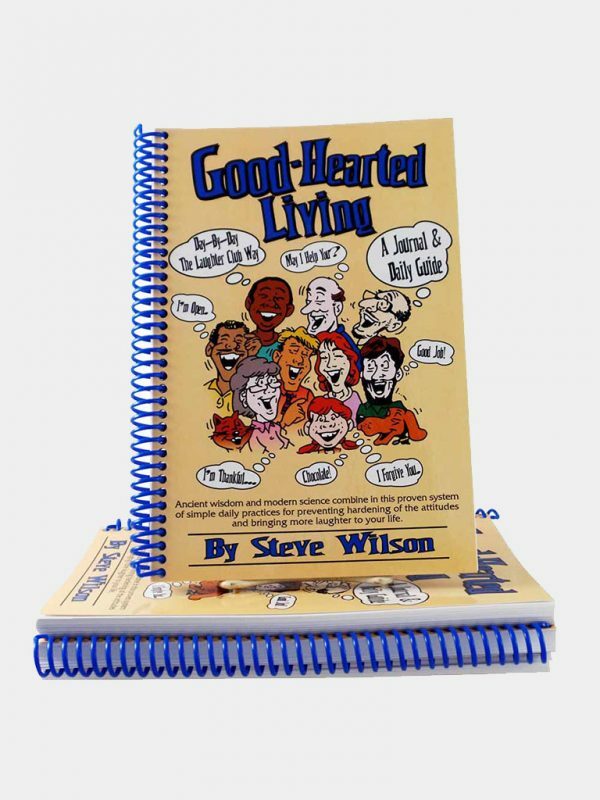 Explains the concept, provides a journal, and gives you 52 weekly worksheets to advance your personal Good-Hearted Living™ experiences. 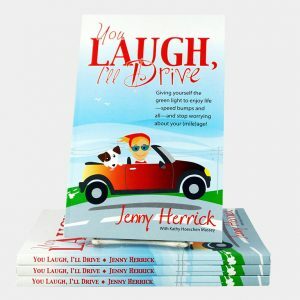 Hundreds of tips and inspirational ideas correspond to every weekday and every weekend of the year, plus quips and quotes to help you smile along the way. 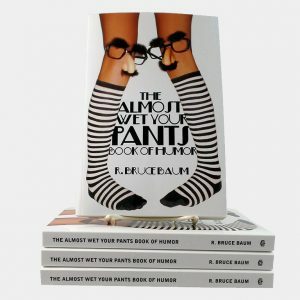 Start anytime of the year; take with you in pocket, purse, or briefcase. Coil binding makes it easy to record your accomplishments. Give “Good Hearted Living™ to others as the gift of thoughtfulness, kindness, compassion, forgiveness, flexibility, leisure pleasures. A one-page summary of the program has been translated into many languages. 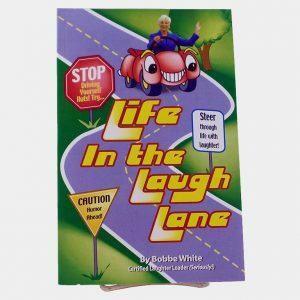 You can find it on the World Laughter Tour website.